I’ve had the OnOne Software Photo Suite for some time. They do offer tutorials on their website. Now, OnOne University is now offering the podcast tutorials for free on iTunes. Here’s the list of tutorials in iTunes. If you currently use OnOne’s applications or interested in purchasing, have a look over the list. I’m loading up a few of these onto my iPhone. Thanks OnOne! We’re leaving January behind. Hopefully, along with the snow and cold weather. 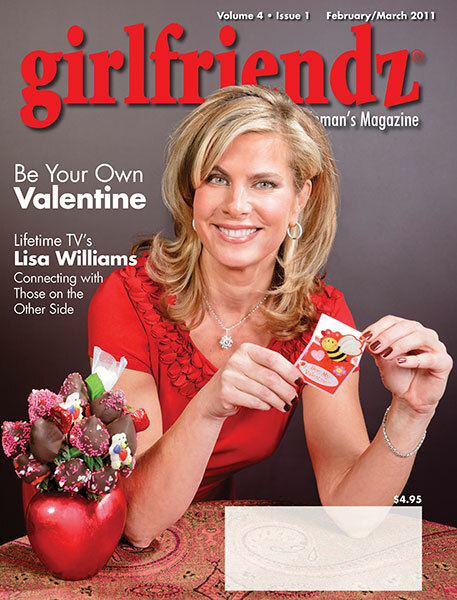 Here is the February/March issue front cover that I shot for Girlfriendz magazine. We were lucky to squeeze the shoot in two weeks ago since it was the day of one of the snowstorms that have been frequent this winter. The model was easy to work with. Some interference from ambient light on location. It is rather nice though to not be working on the design and only be responsible for supplying the image because the deadlines get steep in publication work. The publication should be hitting delivery this week if you haven’t already received your copy. I am certainly ready for Spring.